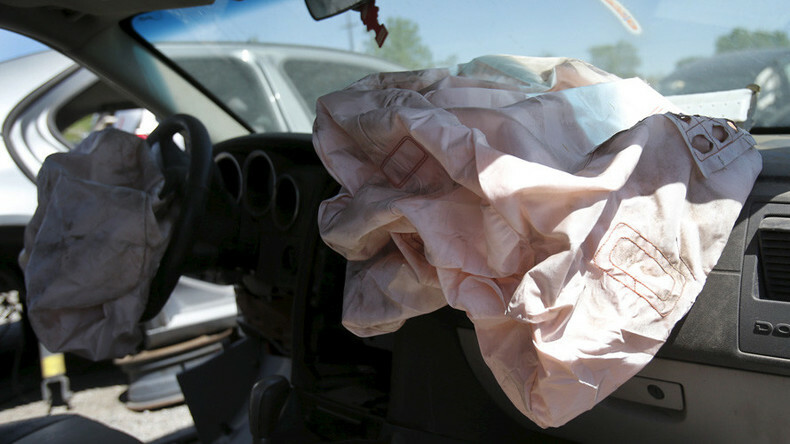 Attorney Mike Papantonio takes on airbag manufacturer Takata for knowingly selling defective and deadly airbags to car companies throughout the world, and speaks with attorney David Haynes about the details of the case. Mike then talks to Richard Eskow, host of The Zero Hour radio program, about the creation of a new anti-propaganda ministry in the US and how it could be abused by President Trump. Mike is then joined by Farron Cousins, executive editor of The Trial Lawyers Magazine, to discuss why gun homicide rates in Florida have risen dramatically since the state enacted a stand-your-ground law. America’s Lawyer wraps up the show by highlighting a $55 million settlement by JP Morgan for discriminatory mortgage practices against minority owners during the Great Recession.